If you've got a printer in your home or office, there's a pretty good chance it's made by Epson. 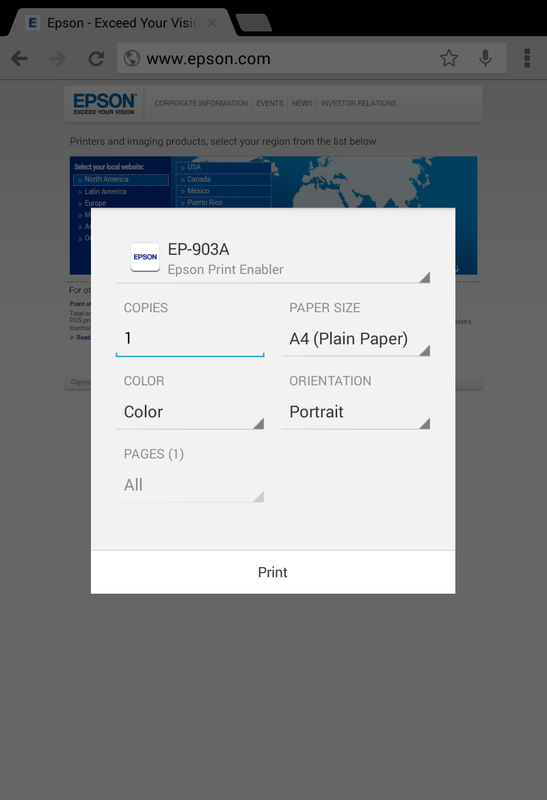 Since the announcement of KitKat's new printer support, you might have also been looking forward to being able to send a document straight from your Android device to your Epson printer. Good news: that dream is now a reality. 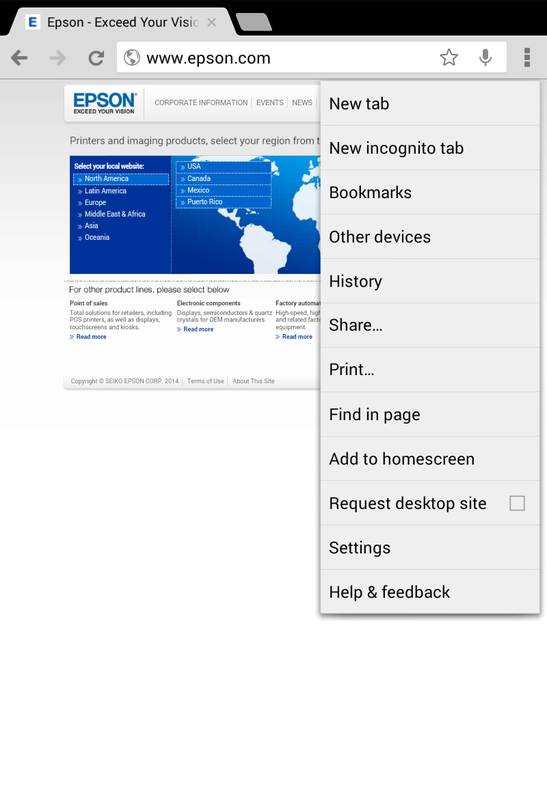 The manufacturer just announced that it has released a plugin to enable native printing support on Android KitKat. 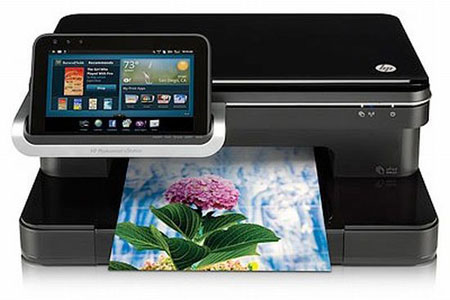 HP and a few other competitors have already released similar apps to enable printing for their own brands. 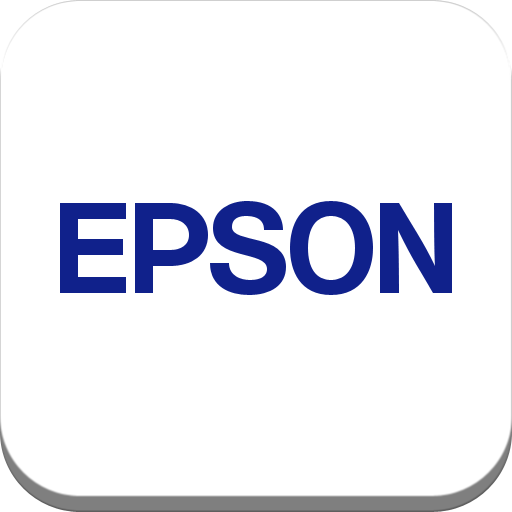 Until now, only apps with custom support for Epson have been able to make use of the hardware. 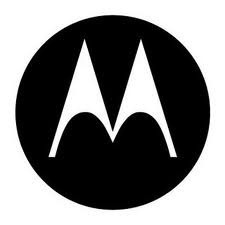 MotoPrint, while still in beta, is able to print PDFs, Microsoft Office documents, and certain graphics via your local network printer. 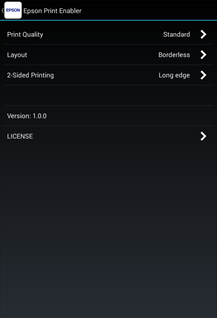 Currently, MotoPrint does not come with the phone, unlike the ability to copy and paste; instead, MotoPrint is an app that must be downloaded separately, presumably from the Market. 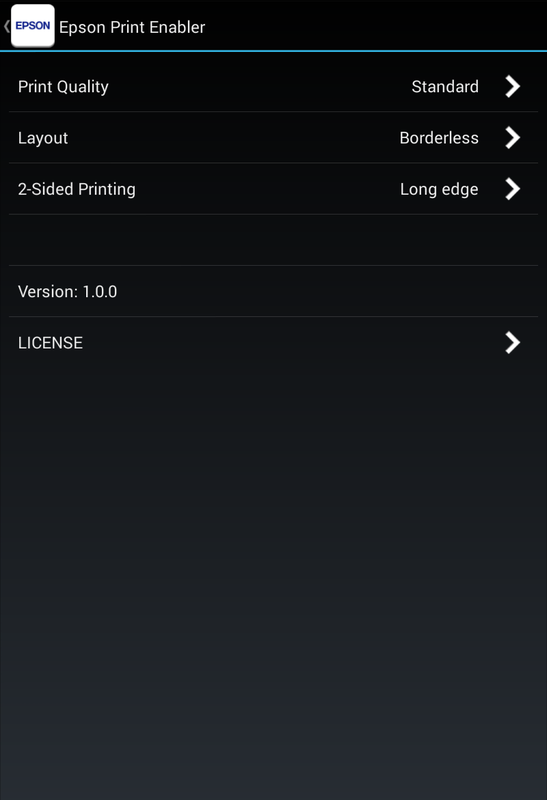 While MotoPrint is not integrated into the basic features of the phone, it does have a very basic user interface. I’m not exactly sure how this strange pairing was birthed, probably somewhere in a boardroom of extremely bored HP executives… but it looks like HP’s Tablet plus Printer combo is drawing closer to readiness for release. I thought one of the driving tenets of the tablet revolution was to obsolete printers, but obviously HP disagrees – hey, they’re the experts. 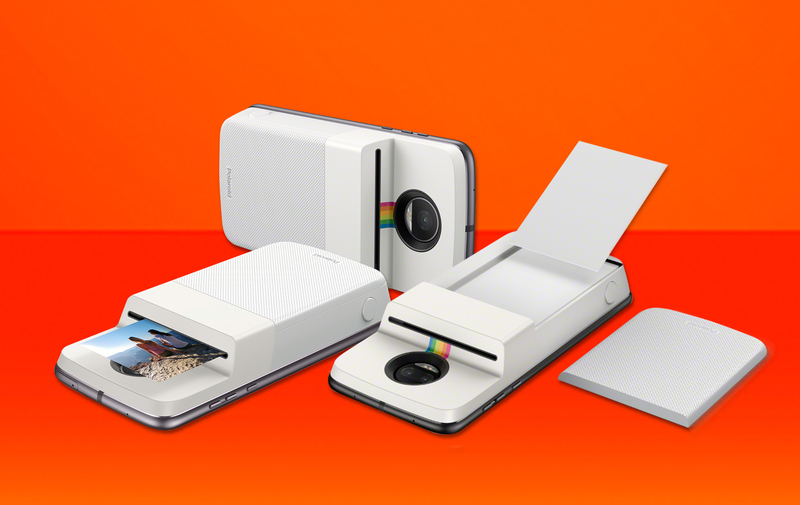 The Zeen, as it’s appellated, is a 7-inch capacitive tablet which will be bundled in a $400 package with the C510 PhotoSmart eStation. While thankfully printing does not appear to be the Zeen’s sole raison d’être, it is certainly one of the devices included features, with a Printer and Coupon app appearing in the app drawer.